The aim of this study is to report a case of pleomorphic adenoma of palpebral part of lacrimal gland. 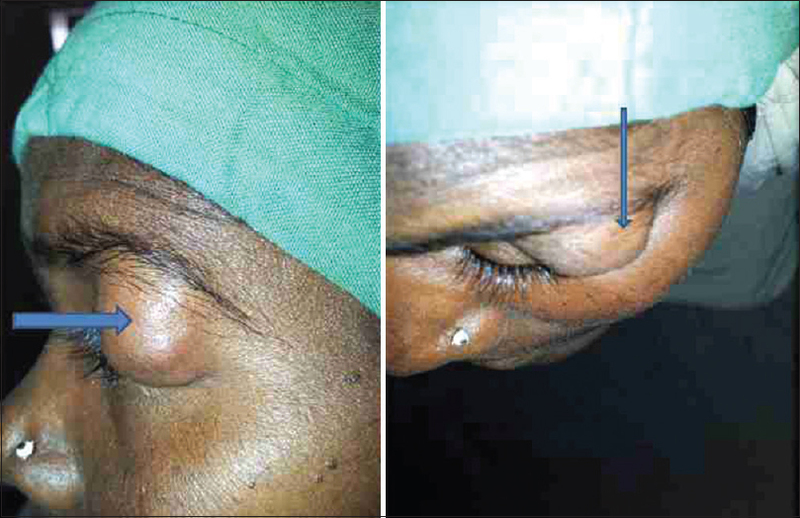 A 38-year-old female was admitted with the complaints of swelling in the left upper eyelid which was gradual in onset and progressive in nature for 4 years. A firm nodular mass was seen protruding from left superior temporal region of orbit causing mild ptosis. Blood examination showed raised erythrocyte sedimentation rate. Ultrasound was typically hypoechoic well-capsulated mass. Under general anesthesia, the tumor was totally excised with anterolateral orbitotomy. Histopathological examination revealed a pleomorphic adenoma of the lacrimal gland with no evidence of malignancy. Postoperatively, mild ptosis was present and the patient was advised to use lubricating eye drops. Follow-up showed no recurrence. Pleomorphic adenoma (benign mixed tumor) of the lacrimal gland accounts for approximately 12–25% of all lacrimal tumors. 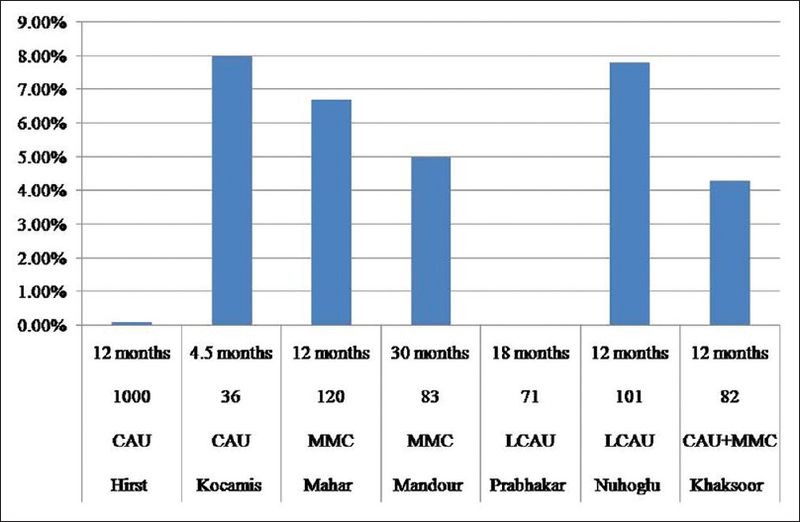 Among these, 90% are orbital and only 10% are palpebral part of lacrimal gland tumor. It should be excised completely with a margin of normal tissue as incomplete resection may lead to recurrence. Incisional biopsy is believed to increase the risk of recurrence due to disruption of the pseudocapsule and tumor spillage. 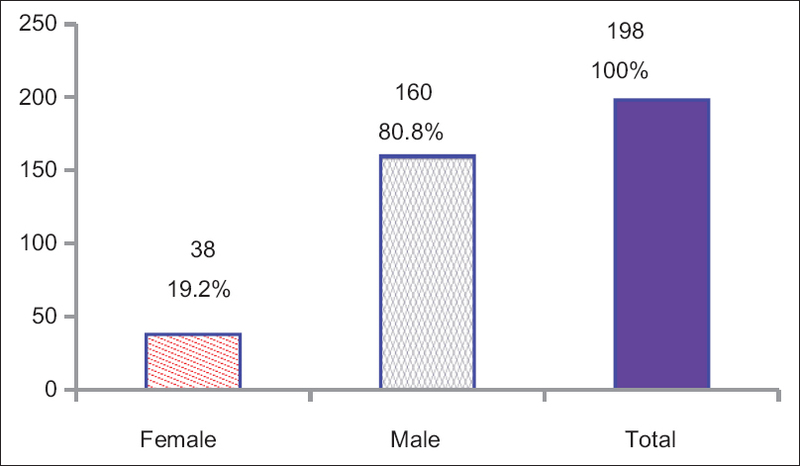 Eye injuries continue to increase in frequency and are commonly accompanied maxillofacial and head multiple injuries, secondary to road traffic accidents (RTAs). Their management is normally requiring multidisciplinary team management including ophthalmic, maxillofacial, and neurosurgeons, an opportunity which cannot be achieved unless in multidisciplinary facilities. The purpose of this study is to report multidisciplinary management of devastating mid-facial and orbital direct trauma from a shattered car window glass in RTA. A 2-year-old girl was rushed to the Emergency Department of the Royal Care International Hospital in Khartoum, with a mid-facial massive injury involving the orbit, following RTA; her parents were seeking for a second opinion after that the left eye enucleation was planned in another general hospital. The case discussion reviewed the initial examination, resultant management decisions, and final excellent visual outcome. The aim of this study is to report a case of double elevator palsy (DEP) managed with Knapp's procedure. An 18-year-old female presented to us with a complaint of drooping of the right eyelid since childhood. Best-corrected visual acuity was 6/12 in right eye and 6/6 in left eye. Elevation in right eye was absent. Her right eye showed 14–16 prism diopter (PD) hypotropia with 10 PD exotropia, and the left eye showed dissociated vertical deviation (DVD). 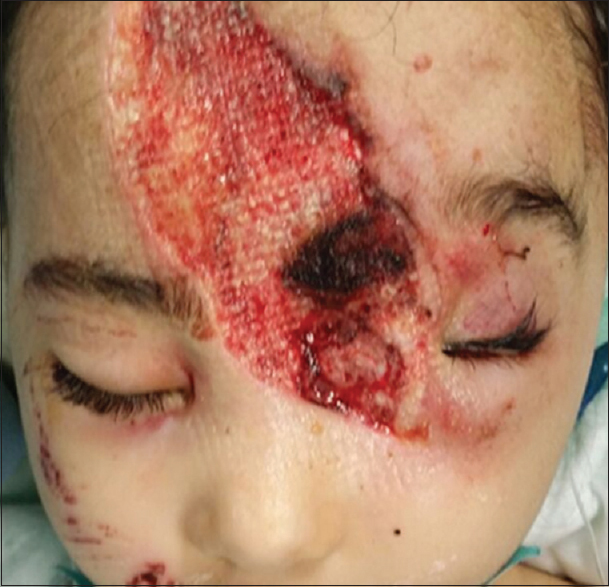 Her palpebral fissure height was 6 mm in right eye and 9 mm in left eye with marginal reflex distance-1, 1 and 4 mm, respectively. Levator palpebrae superioris action was 7 mm in right eye and 14 mm in left eye. Bell's phenomenon was absent in right eye. Diagnosis of right eye DEP with ptosis and exotropia on left eye DVD was made. Knapp procedure in right eye was performed with postoperative orthophoria in primary position. 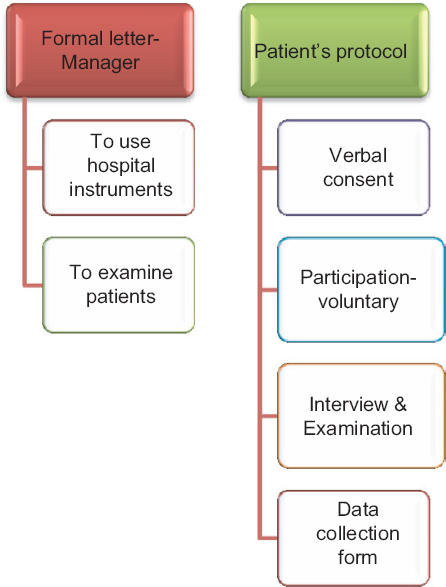 Knapp's procedure is the surgery of choice in a case of DEP. 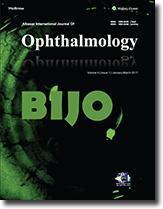 This report is a case of blepharophimosis syndrome in a 21-year-old male patient who presented to the outpatient department for handicapped certificate on account of poor vision. There was no history of similar occurrence in the family of the patient. The patient's vision was 6/18 in both eyes. The patient had refraction which revealed hyperopic astigmatism, but the vision did not improve due to amblyopia that the patient had. In view of cosmetic reasons, the patient was encouraged to have ptosis surgery.